Bighorn River Flows Huge, but great Fishing! Geni & Daniel getting it done. First time flyfisherman and fisherwomen. Had a great time! 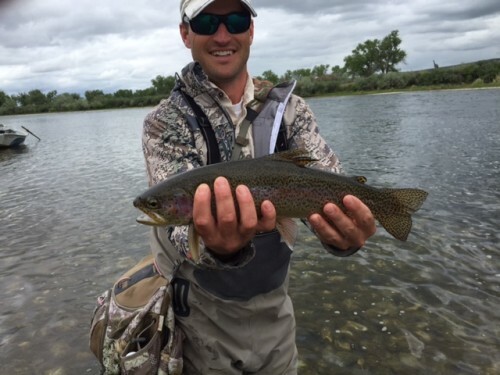 Posted in Reports & News | Comments Off on Bighorn River Flows Huge, but great Fishing! 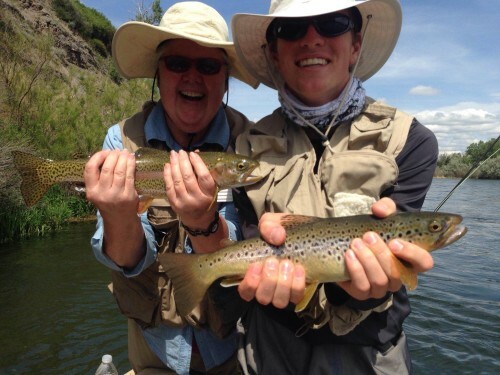 Posted in Reports & News | Comments Off on Fishing guide Adam Berg.